"I do not like compromises! For me the most important thing is quality, comfort, precision with which SANTI carries out its products and perfect match to the diver's needs. 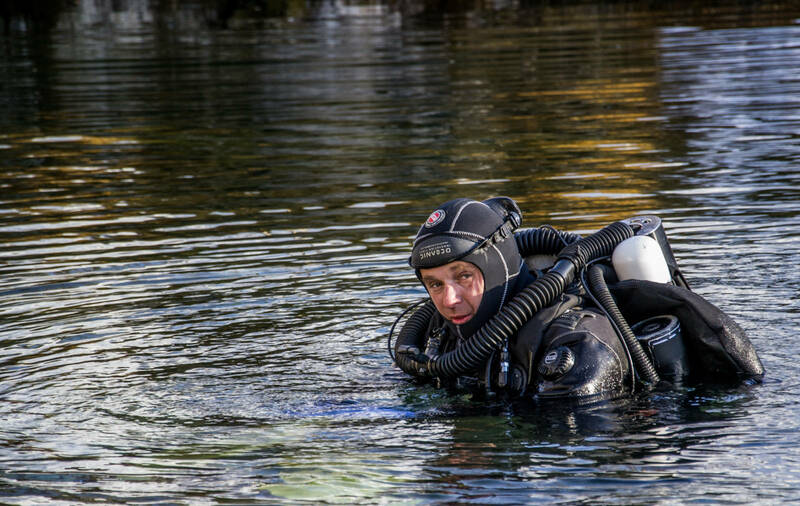 Undoubtedly, the advantage is that it is a Polish brand..."
Michael is diving using only closed circuit rebreathers for years and as an instructor he trains people only for that. Everyone who met him knows that it is his great passion, in which there is no compromises. He puts pressure on professionalism in training, in equipment selection. The password “Extend your limits” fits perfectly to his philosophy of diving. 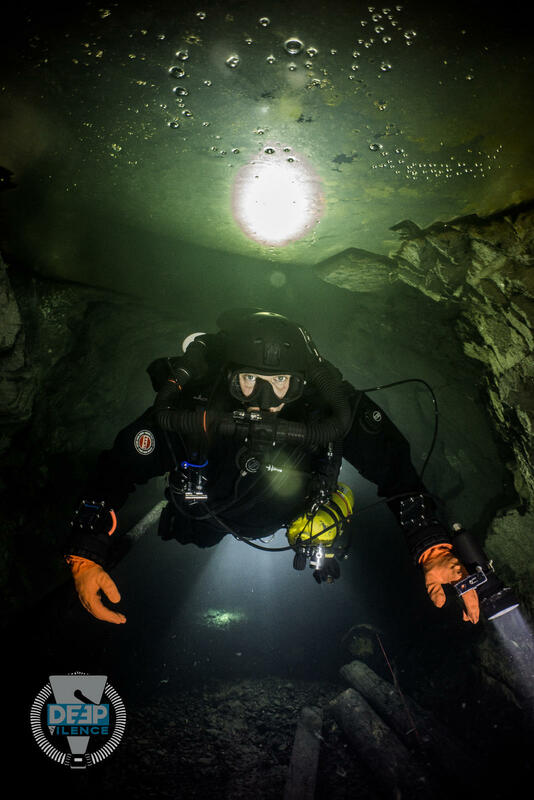 The best evidence of that is his diving in the flooded Uranium Mine in Kowary to the depths 156m. Always smiling, full of optimism and passion, he shares his experience with the people who wants to enter safely to the world of rebreathers. 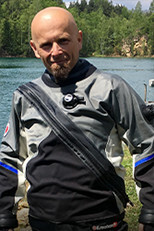 He believes that the most important in training are people and their safety, so every free moment he spends on developing himself and training in this diving field.